Learn with Thomas & Friends! 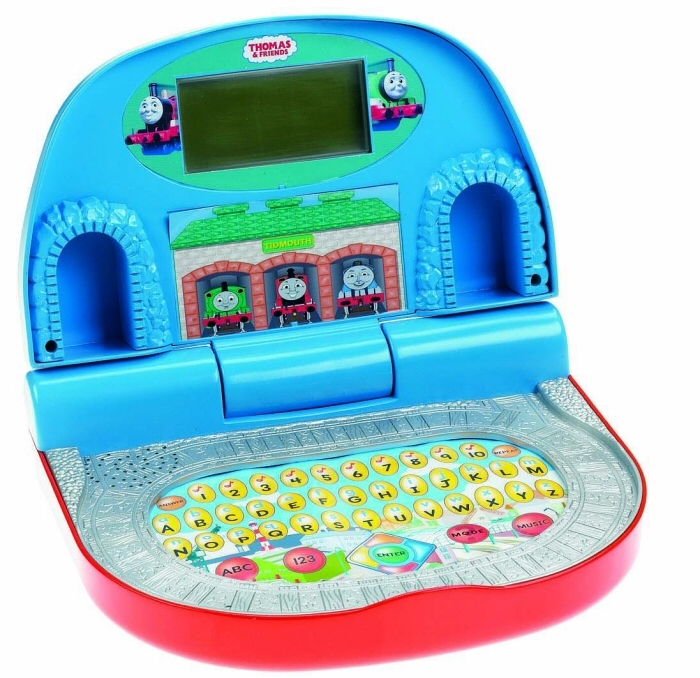 Help Thomas and his friends make deliveries, solve problems and more with the Leader of the Track Laptop. Learn about numbers, letters, matching, identification, music and more. 30+ activities. Manufacturered by Fisher Price and suitable for ages 2 years plus.